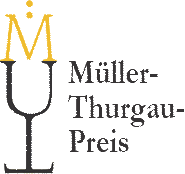 Submission between 01 April 2019 und 30 April 2019. Entry Fee: The entry fee is 42.- EUR for each wine (max. 4 wines per estate). After arrival of the fee and the wine with fully completed wine profile forms a registration receipt will be sent to you.